Looks: A++) Bright Green Fluffy buds peppered in Orange and covered in Tri-Chromes! Taste: A+) The taste follows the smell; both the inhale and exhale, you are greeted by a smooth fruity experience. 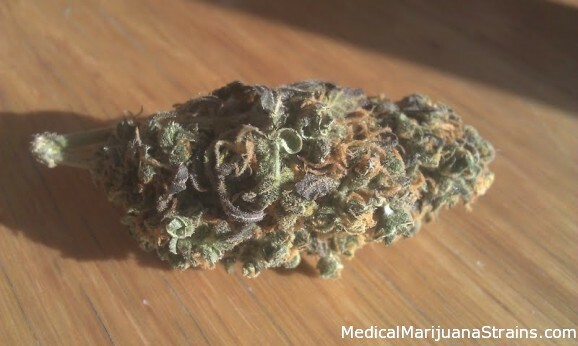 Effects: A) This is an evening bud by all means unless recovering from illness(worked wonders on my flu). Heavy body high, relaxing. 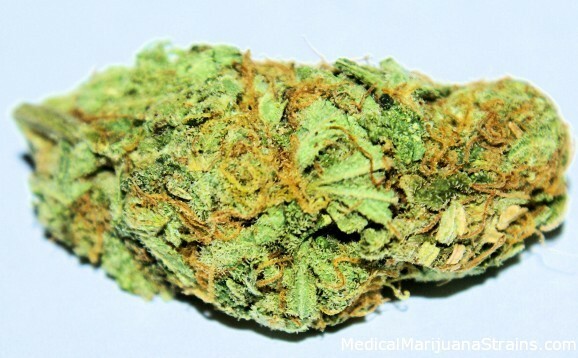 Good Strain For: Relaxation, Stress, Pain, Lack of Appetite, Insomnia.